Why not throw an Easter egg hunt? 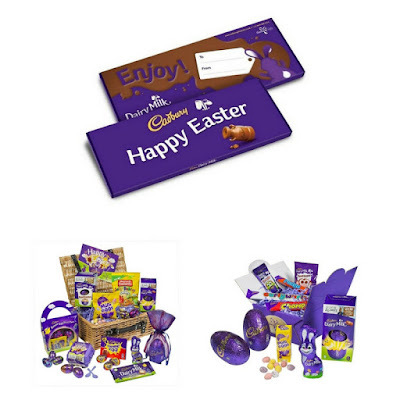 Keep your little chicks entertained by secretly hiding delicious chocolate eggs round your home or garden and then let the kids go on an exciting treasure hunt. We can’t think of a better or cheaper way to spend a springtime afternoon! We have a huge selection of sweet treats, so there will definitely be something to suit every taste and every budget! With a lot of families being stretched financially, taking the family out to eat can be a very costly affair, so why not host a spring-inspired picnic instead? 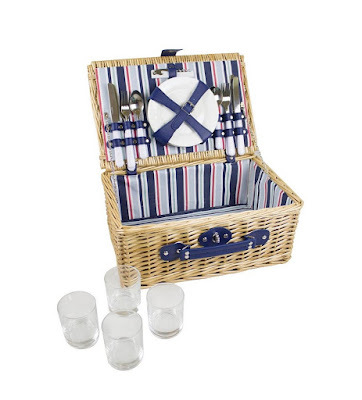 This Yellowstone Wicker Picnic Hamper from is a steal at only £28.99 and is the perfect way in which to cater for a family of four, plus it can be used time and time again. Children are using more technology in their daily lives than ever before. They also spend less time outdoors than ever before, so how can we tempt the children of today to go outside and play this Easter? 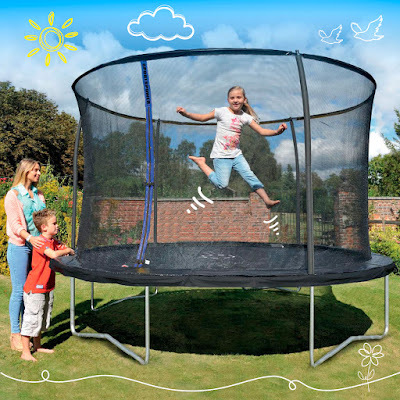 Well… Studio has the answer with their range of outdoor toys... From swings, slides and trampolines to mud kitchens, we have something for everyone! But what happens if the British weather lets us down? 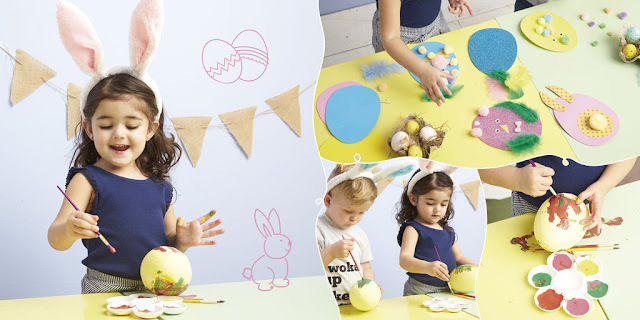 We can never rely on the weather and there’s nothing worse than having bored kids trapped indoors for two weeks, so unleash their creativity and get them involved in some Easter crafts! 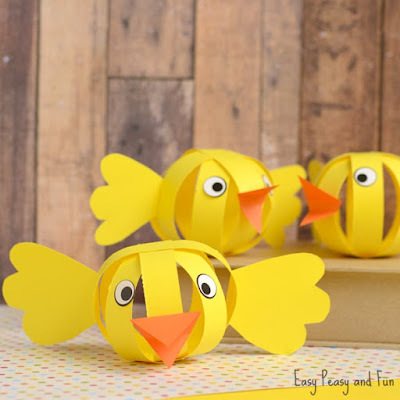 They will have hours of fun making Easter pop up cards and cute paper chicks! Or why not have some fun in the kitchen, we love these kid friendly Easter recipes! 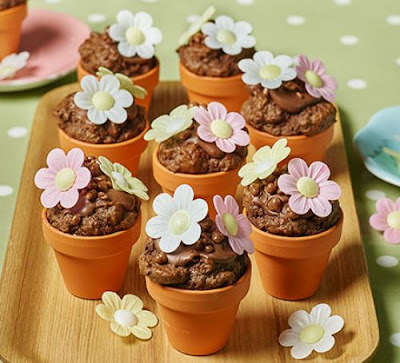 Our favourites are the flowerpot chocolate chip muffins! 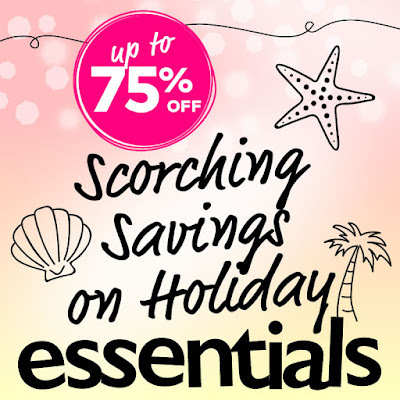 However, if you’re lucky enough to be getting away for Easter, you should definitely check out our holiday shop for all your holiday essentials, from luggage to swimwear Studio has you covered! We hope we’ve given you some ideas for the upcoming break and we wish you a very happy Easter!